We’re thankful for our little guy and gal. 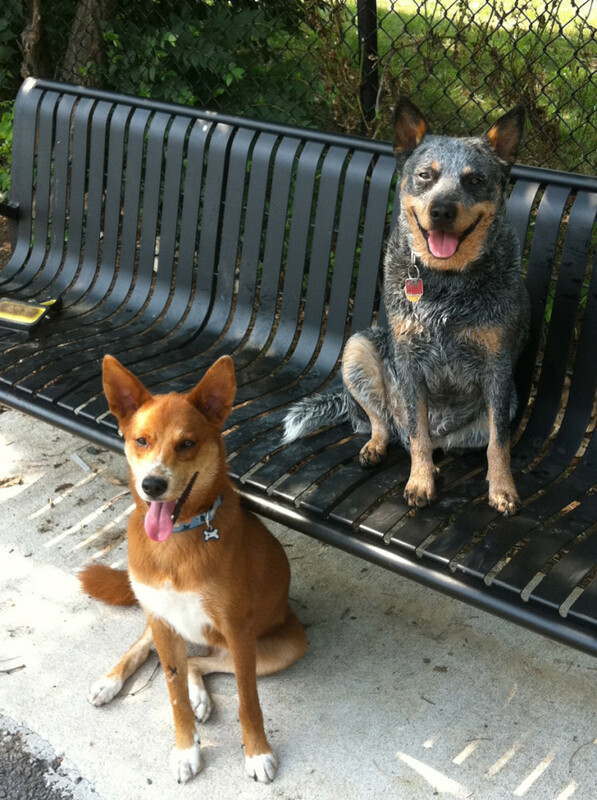 This first picture is of Foxy and Pepper hanging out at the dog park near our home. Just for fun, I added one of them both during my wife and I’s first anniversary while on a hike in the mountains of Virginia. Pepper is beautiful, so I also threw in another one of him. Submitted by Brandon, Sarah, Pepper, and Foxy B.